The first 100 people to donate $50+ and send me their receipt and email address will receive a free ebook of Whale Song. More info below. In partnership with CISN Country Radio, Hope Mission in Edmonton, Alberta, invites you to help support the homeless and disadvantaged in our community. Tune in to CISN October 6, 7 & 8 and donate. Hope Mission is very special to me and my family. 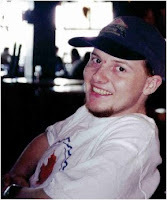 My brother Jason used the services of Hope Mission while he dealt with alcohol abuse and depression. We are thankful that Jason had these services in his time of need, and we appreciate the caring we received when Jason was killed in January 2006. Those of you who've read Whale Song will know that this novel is dedicated to my brother's memory, and the upcoming new paperback edition also has this dedication. A percentage of the previous paperback's sales was donated to Hope Mission, the Bissell Centre and the Mustard Seed Church, all of which played a role in my brother's life. The new paperback edition will share its proceeds solely with Hope Mission, as this outreach ministry has a piece of my heart. For the next 2 days, I am encouraging you all to give generously to a worthwhile cause, to feeding the hungry, homeless and less fortunate. 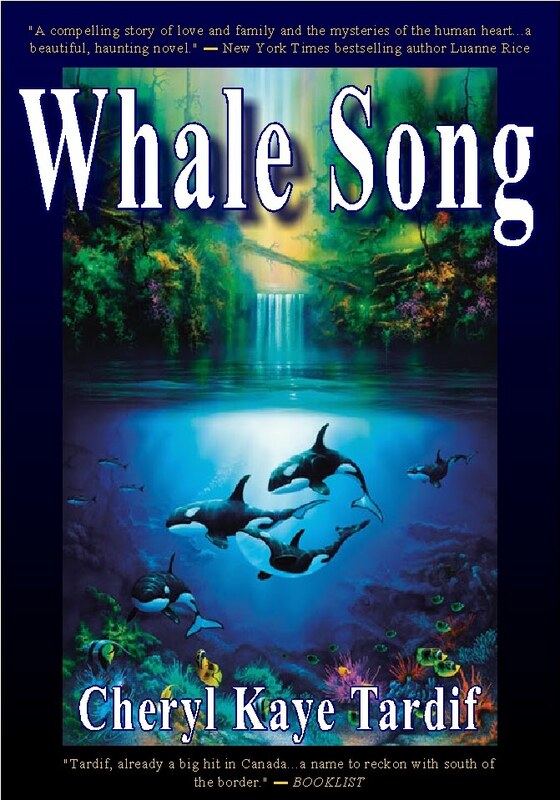 I will donate 100 free ebooks of my bestselling novel Whale Song to the next 100 people who donate $50 or more. 1 ebook prize per donation/person. Donate $50+ online, then send me your receipt and email address, and I'll send you a special coupon via email so you can pick up your free ebook online. Receipts must be dated between 6 PM (MT) October 7th, 2010 and 6 PM (MT) October 8th, 2010. Donate online. International donations welcome.